The new Google social network has been officially announced yesterday. For now the only way to register for Google + is to get invited. [Google+ social network](https://plus.google.com/) is the similar project like Facebook which helps users to stay connected with their friends and dear ones. You can see there are options in Google + where users can create their own Circles, where they can share contents and posts to limited friends. ()The members in this group, for example colleagues, office staff, college mates etc, can only see the posts and links shared in the group. - **Circles** – Share content with various groups of friends, such as colleagues, family or classmates. In this way, you can share content relevant to that particular group of contacts. 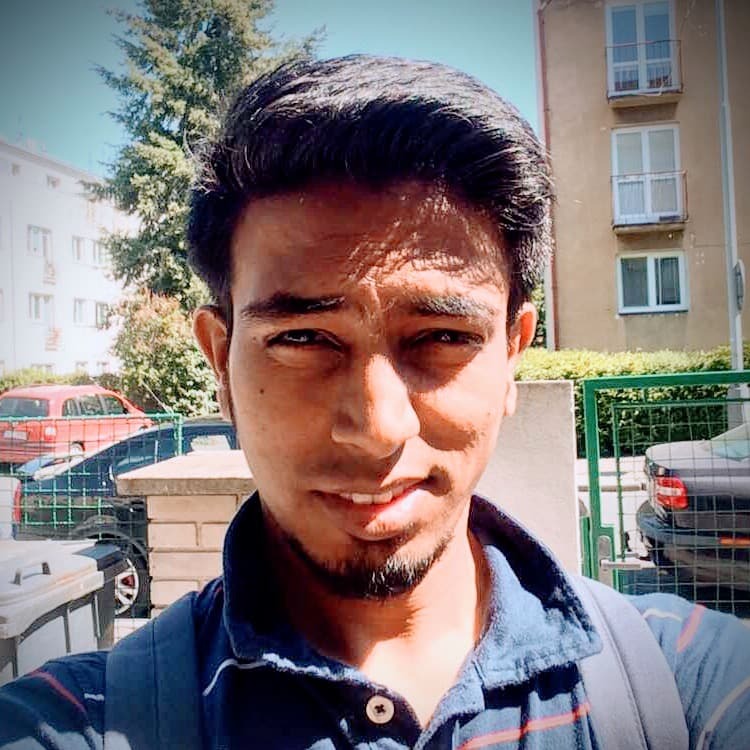 - **Hangouts **– connect with friends in a new and unique way. Instant Messengers don’t always fit the bill, but Google believes that Hangouts will. Google+ allows for fluid, enjoyable on-screen hangouts with your friends. - **Instant Upload** – With Instant Upload, your photos and videos upload themselves automatically, to a private album on Google+. All you have to do is decide who to share them with. - **Sparks** – Gather and enjoy content based on your interests and likes. Sparks will collect the content for you based on what you’re interested in, so that you always have a steady stream of content to enjoy and share. - **Mobile** – Google+ will be fully integrated into your device, utilizing your phones basic functions to create an immersive mobile Google+ experience. Google+ (Google Plus) is still in active development and not yet available to everyone. You need an invitation to sign in. You can check the demo version of this project here – [Demo](http://www.google.com/intl/en/+/demo/). At first glance, Google + looks very promising. A new social layer added to the research and all the services that surround it, that which can only satisfy users that we are! Also note that an [****](https://market.android.com/details?id=com.google.android.apps.plus&feature=search_result)**Android application** is already available on the Android Market, so you can download it.